Whether you want to change out your spent activated carbon on site, or swap depleted vessels with freshly-filled ones, TIGG’s nation-wide network of Certified Activated Carbon Exchange pros have got you covered. Our experienced technical team will help mitigate the hassle of completing the required paperwork and assist in meeting regulatory guidelines during activated carbon change outs, vessel exchanges, or disposals. 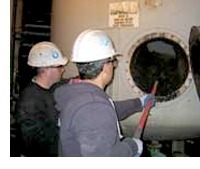 Our 40-hour OSHA HAZWOPER-certified carbon change out professionals not only exchange your spent carbon, they will also inspect your vessels and make minor repairs if necessary. Predictive modeling can also help you size the vessel required or estimate the amount of activated carbon needed a daily or yearly basis. 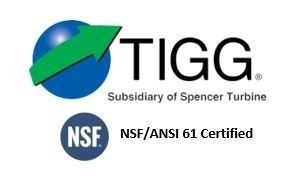 To learn more information about TIGG’s Spent Activated Carbon Disposal Service or to request a quote, see above and fill out the form or call the phone number today!